Patrick Frazee, the man accused of killing his 29-year-old fiancée Kelsey Berreth, was formally charged with murder Monday morning. 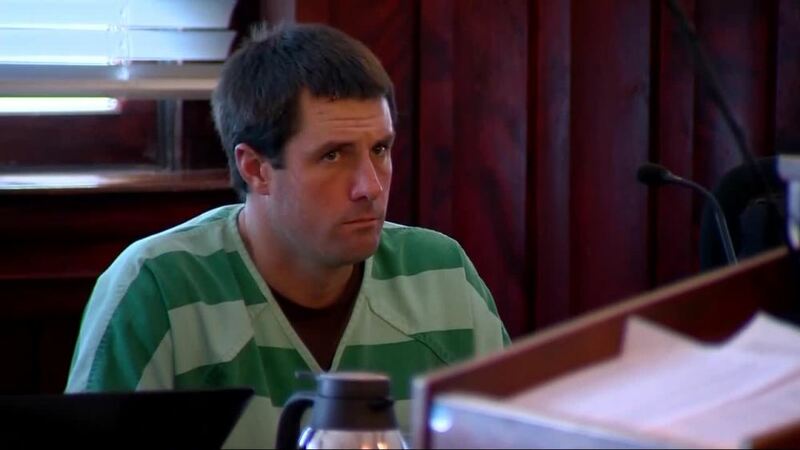 TELLER COUNTY, Colo. — Patrick Frazee, the man accused of killing his 29-year-old fiancée Kelsey Berreth, was formally charged with murder Monday morning. 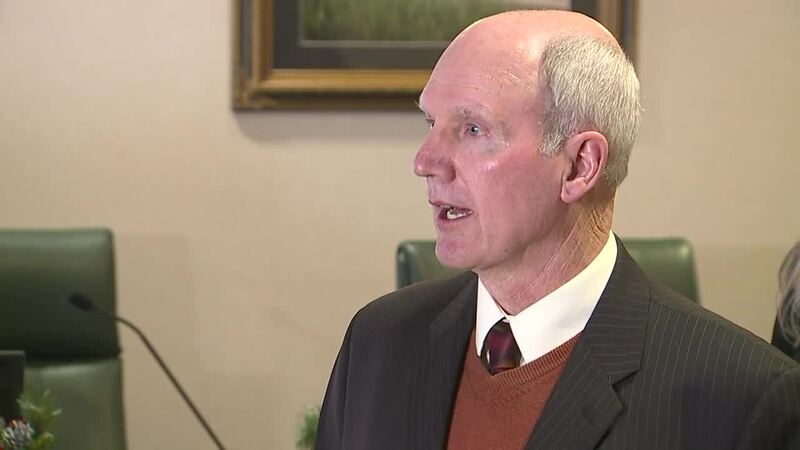 Fourth Judicial District Attorney Dan May said he filed two counts of first-degree murder and three counts of solicitation against Frazee. He said two first-degree murder charges were filed under separate theories of how the alleged murder may have taken place. One of the murder charges alleges that Frazee caused Berreth's death with the intent to do so. The other count alleges that Frazee, and possibly others, committed a robbery or attempted to do so, and that Berreth was killed in that incident, according to court documents. The three solicitation charges, which are second-degree felonies, accuse Frazee of commanding or trying to persuade another person to commit first-degree murder. Little is known about the evidence police have against Frazee because those documents have not been released. "They've got a lot of investigative leads, a number of interviews they want to do, a number of items they have to collect and quite frankly, releasing all that information to the public could hurt their ability to do their investigation," May said. Frazee was arrested Dec. 21 in connection to Berreth’s disappearance. The Woodland Park 29-year-old woman hasn’t been seen since Nov. 22 and authorities have said they believe she is no longer alive . Authorities conducted searches at Frazee’s home in Teller County and Berreth’s home in Woodland Park before arresting him on an investigation of first-degree murder charge and a solicitation of first-degree murder charge.